Utah has a population of over 3 million residents, many of whom use payday loans on a regular basis. 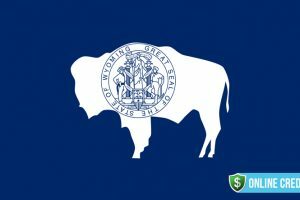 The regulations for payday loans are very weak in this state which has a high number of people living near to Salt Lake City. With 62% of the residents being influenced by the Mormon culture and religion, it is strange that there are so many lenders in the state. Additionally, Utah has been cited as having the least income inequality and it has the 14th highest median income in the US. Utah is a center for many industries including transportation, IT, mining, government services and is also a major tourist destination. The state has thousands of visitors each year who come to the five national parks and to take part in mountain biking and skiing, two of the wonderful outdoor activities on offer. Utah was a territory until it achieved statehood and joined the Union in 1896. Statehood was postponed until the residents agreed to a ban on polygamy, a common practice amongst the members of the Church of Jesus Christ of Latter Day Saints. Most of the population live in the Wasatch Front which is a metropolitan area that is still growing. In addition to this population center, there is also growth around St George and this is rivaling Las Vegas as one of the fastest growing communities in the US. Utah has the highest birth rate and therefore it also has the youngest population of any state. The unemployment rate is lower than many other regions in the US and in 2014 this stood at 3.5% but is now down to 3.3%, a very low figure compared to other parts of the US. Major industries located in Utah include mining, salt production, cattle and government services. The largest employer is the Intermountain Healthcare Medical Center. Next comes Salt Lake County and this is followed by the University Hospital. Like many other states, medical facilities provide a large amount of employment. The average annual wage is $54,765 which is higher than the national average of $50,756. So Utah is a relatively wealthy state but there are still people who use payday loans on a regular basis. 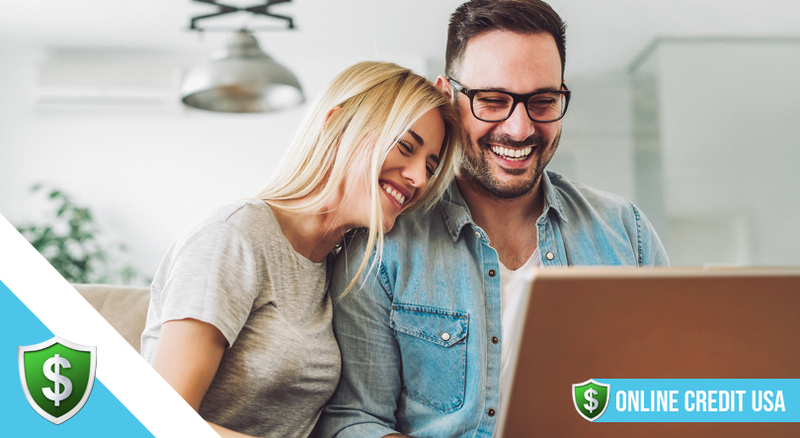 In 2015, an article about payday loans in Utah pointed out that many people were trapped by debt simply because they were unable to pay off their payday loans on time. The low threshold of regulations has added to the problems for borrowers in Utah. 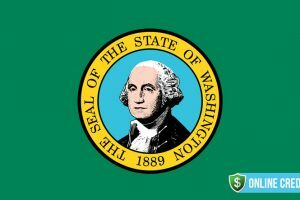 Below you can read exactly what lenders may and may not do when they offer payday loans in the state. Efforts to tighten up the laws for payday loans in Utah have so far been unsuccessful even though there has been considerable lobbying from the local newspaper, the Desseret News. A plea for lending reforms to cap interest rates on short term loans has so far been ignored but the proposals by the CFPB may help to instigate changes in 2019. There is no limit to the amount you can borrow through a payday loan in Utah. The term of the loan must not extend beyond 10 weeks from the day when you receive the funds. There is a cooling off period of one business day so if you decide not to take up the loan you can cancel without any charges as long as this is done before close of business the following day. The Utah regulator has not imposed any maximum interest rate or any caps on fees for financing. So, no example of a $100 loan for 14 days is available. There is no limit to the number of loans that can be taken out at any one time and although the regulations do not specify any details about rollover loans, no loan can be extended beyond the 10 week deadline. There is no limit to the number of loans that can be taken out at any one time in Utah. If the loan remains unpaid at this stage the lender must allow repayment in installments without adding any extra interest. Lenders may allow a repayment plan to be put into place for loans that are unpaid but they may not make excessive charges for doing so. There is no limit on collection fees but lenders must allow borrowers to make partial repayments of up to $5 at any one time before the loan expires. The lack of meaningful regulations has resulted in many families getting into debt. Some lenders in the state are charging as much as 1,564% APR although the average rate is 482% APR. The permissive attitude of the regulator means that many more people take out continual payday loans more so than in any other state. In spite of a call for stricter regulations, lawmakers have been influenced by the lucrative payday loans industry and a general apathy towards the problems caused by predatory lenders. In 2016 there were 63 payday lenders in Utah operating out of 184 stores and some also offered online loans. As many as 120,000 people used payday loans with many taking on several loans during the year. Currently, Yellow Pages lists 310 payday lending companies with the top five all offering rates in excess of 650% APR. The average loan amount is £370 and costs $584 in charges and interest. As you can see, the amounts borrowed at not large but the fees and interest charged make this kind of loan simply unaffordable for most people. In Utah, 6.6% of the adult population used a payday loan in the period 2015 to 2016. 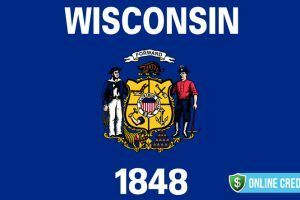 The average sum borrowed came to $412 which is higher than the average in most other states. Females took out more loans than males and this was a 53%/47% split. People aged 25 to 29 borrowed the highest percentage of loans and lower income groups also borrowed the most. Half of borrowers were in full time employment with 17% working part time. 10% unemployed and 3% were students. 33% of applicants were married. The stats for payday loans in Utah are similar to other states where payday lending is not well regulated. 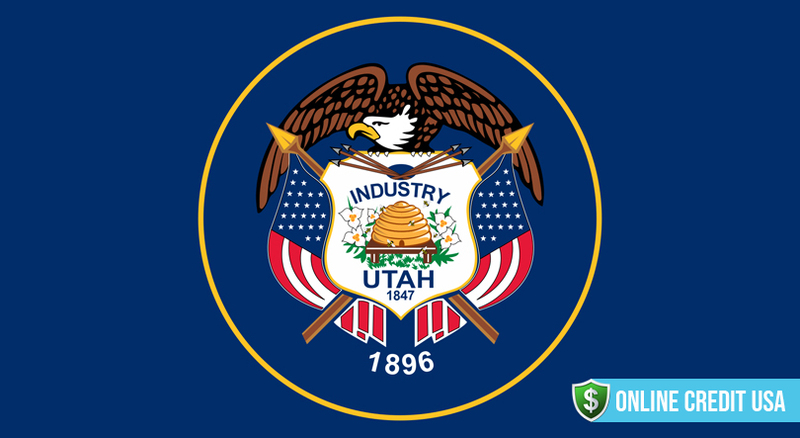 The official regulator for payday loans in Utah is the Utah Department of Financial Institutions and the loans are legal under the Statutory Citation Utah Code Ann. 7-23- 101 et seq. Regulations only apply to check cashing stores. Lenders must make an application to open for business and register all clients. Mobile payday loans are not allowed and all the fees, interest rates and payment schedules must be listed on the wall in the office premises so that potential clients can see them. An agreement for a loan should be in written form with all the details relating to the individual loan amount, the term and all interest rates and finance fees that are being applied. A copy of the agreement will be given to the borrower. Lenders may take action if the borrower does not repay the loan and there is a minimum charge of $20 if the borrower does not have sufficient funds in their account to repay the debt. Payday lenders may ask the court to award costs and reasonable attorney fees that are incurred through any court judgment for non payment. In addition, the court can order a payment of extra interest on any unpaid balance at whatever the federal rate is at the time of the court case plus 2%. Finally, lenders are allowed to notify credit bureaus of any unpaid loans and this can affect credit ratings. Some lenders have agreed to compromises for non payment of debts. This was brought about because as many as 46,000 borrowers were sued in 2016 and the compromises introduced were intended to reduce the number of court cases. Therefore, payday lenders are asked to check the ability of a first time borrower to pay the loan using the resource of the credit databases. All loans must be recorded on the databases so that each lender has access to knowledge about historical or existing loans. Lenders are also asked to offer an interest free extension of the loan for up to 90 days for which they can charge a small set up fee. Each lenders is also required to report the amount of lawsuits that they take out and how many payments have been made by the borrower before the instigation of a lawsuit. In Utah there are some agencies that can help if you find yourself in financial difficulties. The state offers assistance through the Baby Your Baby scheme and the Home Energy Assistance Target. So, before getting deeper into debt it is a good idea to consult your local government agencies for help. The list of regulations relating to payday loans in Utah is small. 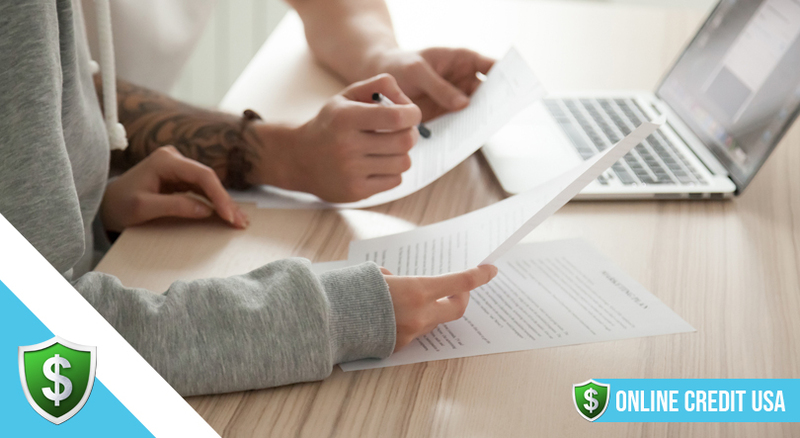 This state has one of the most relaxed set of rules so it is vital to ensure that before you take out a short term high interest loan, you read the exact terms and conditions of the contract. 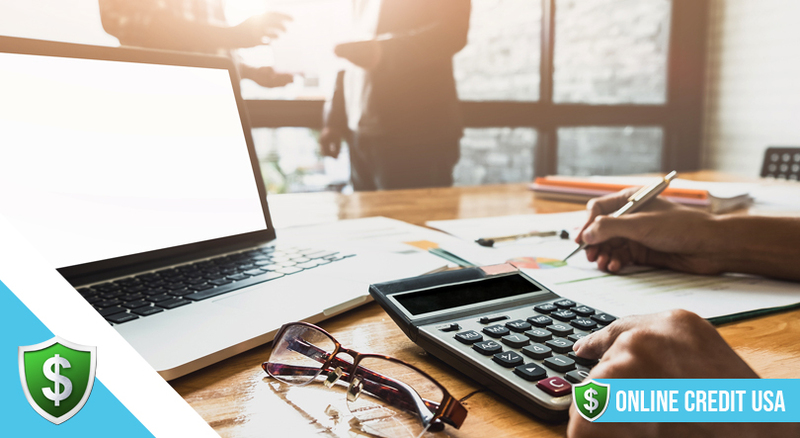 Make sure that you fully understand the rate of interest that will apply as well as the total cost of the loan and the consequences of non payment.